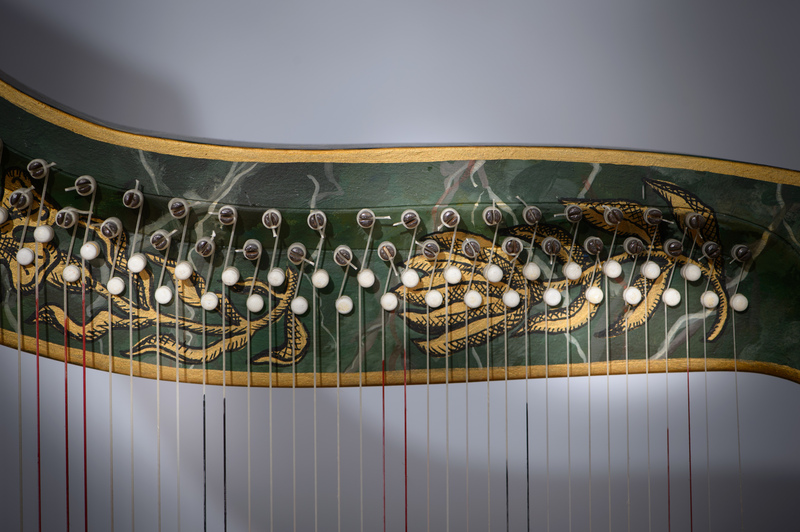 The original Rabe harps are a total surprise, not only because six of them survived in different collections, but also because they show how late a harp model from the late Renaissance period survived. 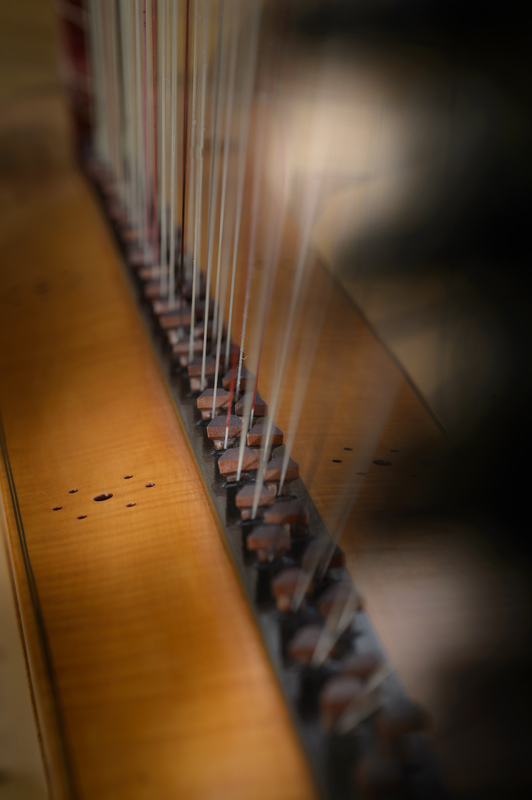 They are all two row chromatic harps with bray-pins, built in small town Germany at a time, when just 9 years later the first pedal harps were built in Paris. 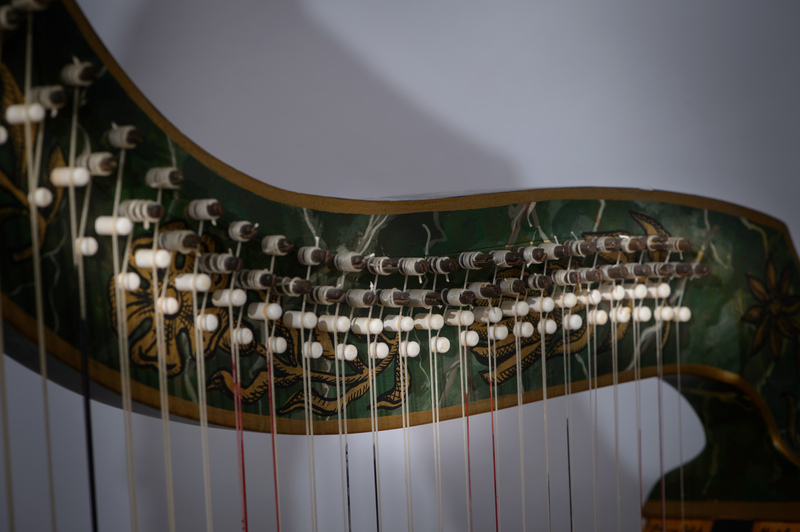 This is the perfect instrument for Handel's harp solos in opera and oratorio (Giulio Cesare and Saul) or the harp concerto in Bb from 1738 to be performed in the intermission of Alexander's Feast. 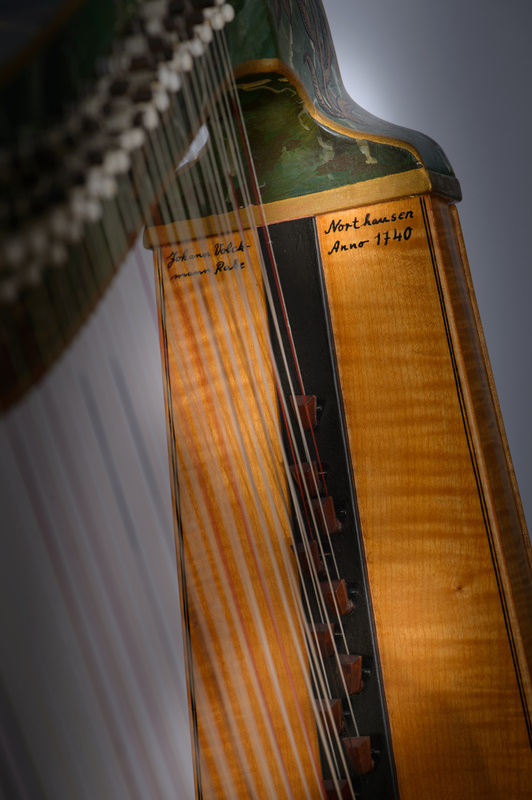 Also in Leipzig there were two collections, Musikalische Rüstkammer and Singende Muse an der Pleiße, which fit very well on this kind of harp. 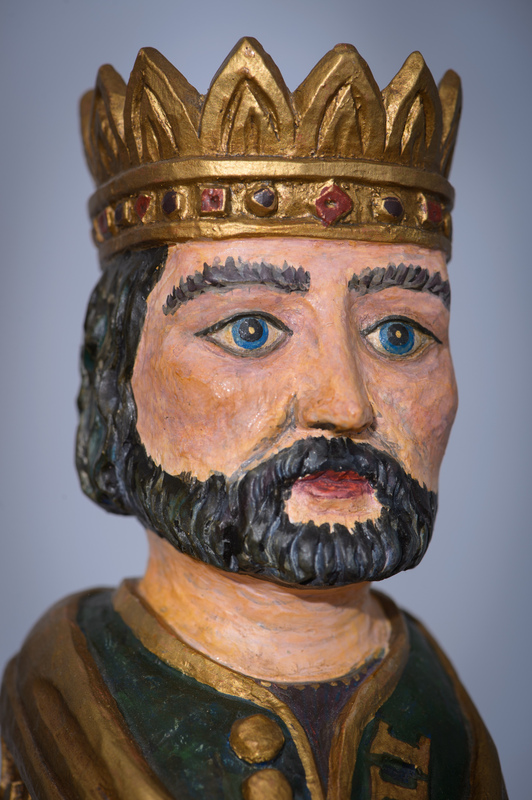 Claus Hüttel re-discovered this instrument in an heroic attempt. 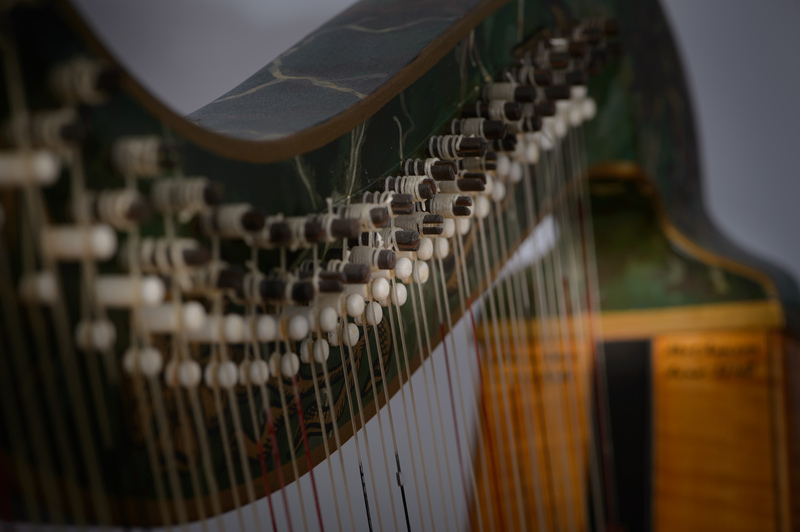 Nobody wanted to believe in the potential of the Rabe harp but I commissioned one once I heard the wonderful prototype at a symposium that Judy Kadar had organized in Berlin. Having a wide octave span it fits perfectly into my large hands and I've been tackling some mid 18th century keyboard music on it as well.